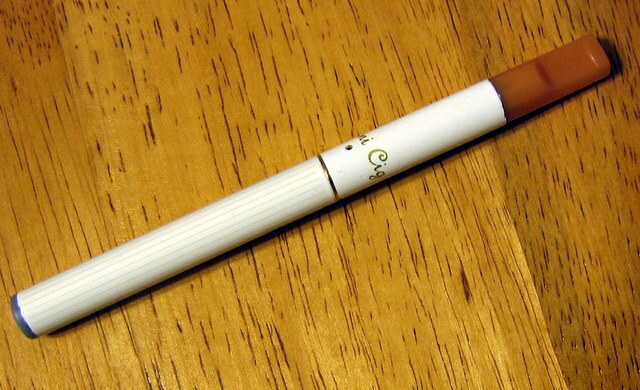 A SCOTS health board has become the latest organisation to ban ecigarettes over safety fears. NHS Fife has prohibited the use of the battery-operated devices in all their premises. The devices work by heating nicotine capsules to give smokers their fix without the harmful chemicals. But health bosses say the gadgets are a potential fire hazard, claiming that the heating element that it contains could set bedding alight and that the vapour may set off smoke alarms. Other NHS trusts are considering implementing similar bans, with NHS Tayside expected to be the next trust to do so. Ecigarettes are currently under scrutiny by the UK Medicine and Healthcare products Regulatory Agency (MHRA), with an announcement regarding their possible regulation anticipated next spring. A spokeswoman for NHS Fife further highlighted the safety threats regarding the batteries used in e-cigarettes. “NHS Fife has a duty to provide a safe environment for all patients, visitors and staff, and following investigation, our senior fire advisor has identified a number of potential risks with these products. “The decision has been taken to ban the use of these products on all NHS Fife sites until new safety information emerges.